The Snow is coming!!!! Our office will be closed on Tuesday, March 15th due to the impending blizzard! We will keep this page and our Facebook page updated with the latest information! Stay safe,stay warm and have fun!!!!!! Happy March!!!! Happy St. Patrick’s Day! 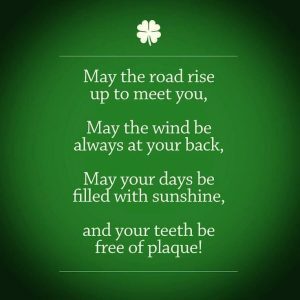 Happy St. Patrick’s Day from all of us at Vernon Dental!!!!! 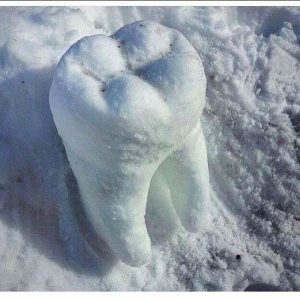 Vernon Dental will remain closed today, Feb 9,2017 and will reopen Friday Feb. 10,2017 at 9:00 am. Enjoy the snow and stay warm!! Our office will be closed until 2pm on Thursday, Feb 09,2017 due to impending snowstorm. We will update this site by 12:30 if we will remain closed. 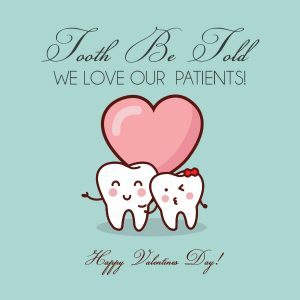 Happy Vaentines Day from all of us at Vernon Dental Associates!!! Wishing you the brightest of the New Year with a lifetime of Smiles! The holiday season is a time for reflection, giving thanks, and spending time with those we love and cherish most. We are so grateful that you have chosen to become part of the Vernon Dental Associates Family, and cannot thank you enough for your loyalty and support. 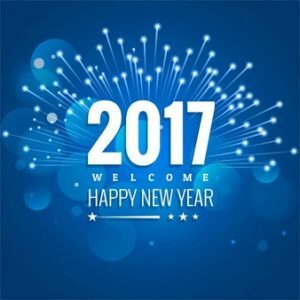 We look forward to seeing your happy smile in 2017 and for many years to come!